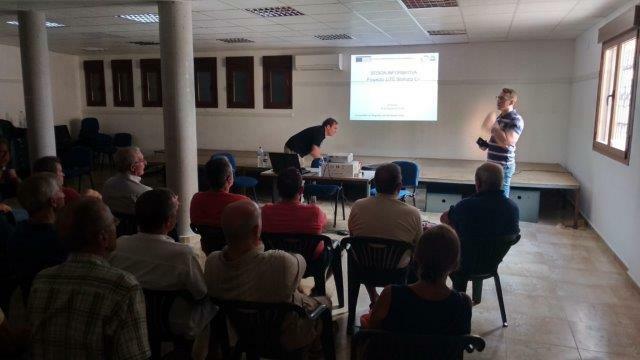 On August 30th, an informative session was held about the project Life Biomass C + in El Arenal (Spain). The session was attended by partners from the irrigation community and the general public. 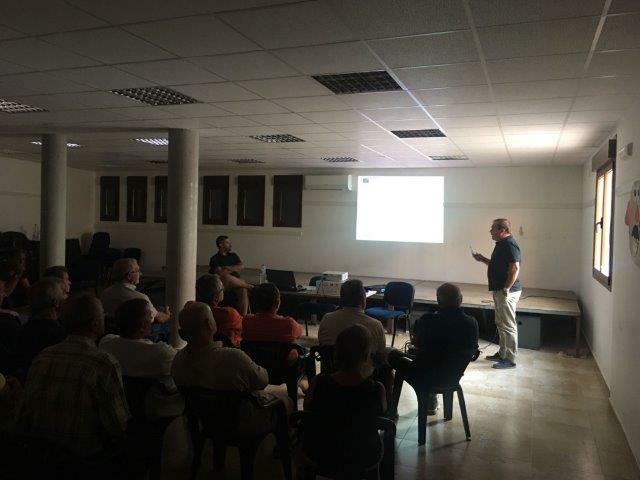 The talk turned out to be quite didactic and from what we could see the attendees were quite grateful for the explanations.